The Justice League movie is almost upon us, and the WB media machine is running on full throttle. 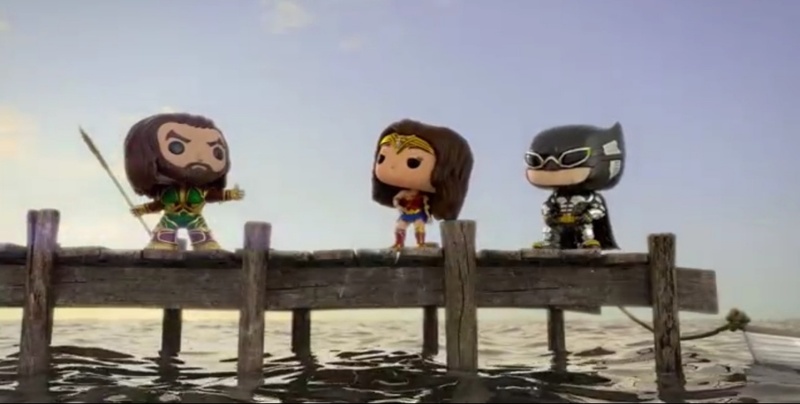 This morning sees the online release for all “Justice League Members” of an exclusive Funko Pops video, featuring three new limited edition figures. 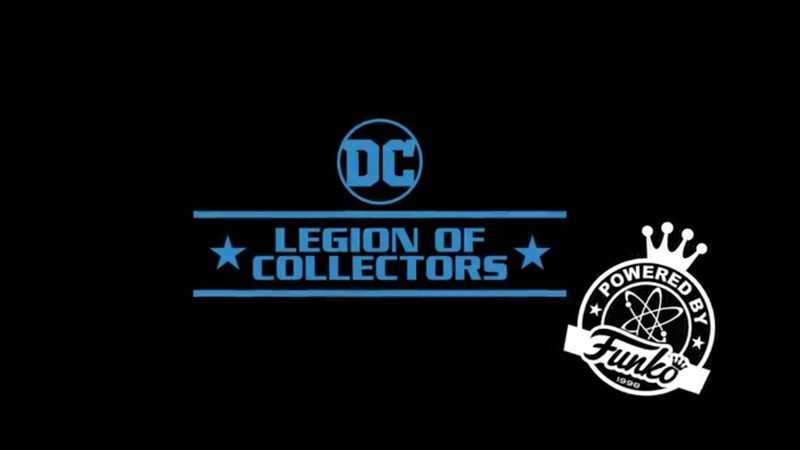 These Funko collectibles form part of the Legion Of Collectors range, and are very limited in availability. 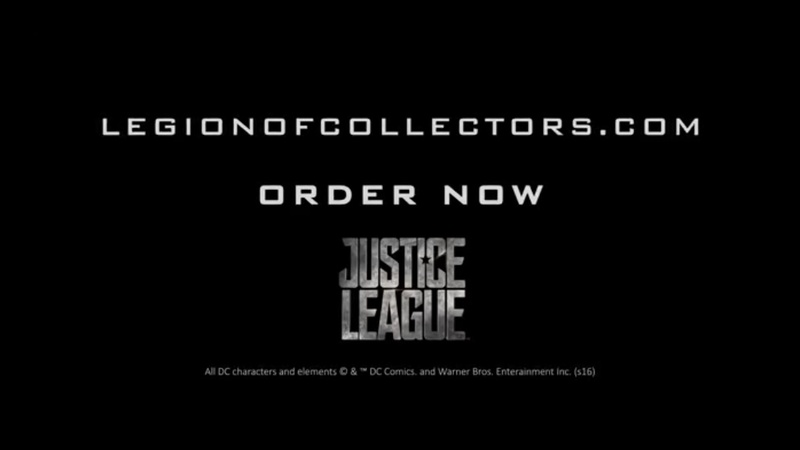 If you’ve joined the Justice League initiative, you can see the entire video on their website. 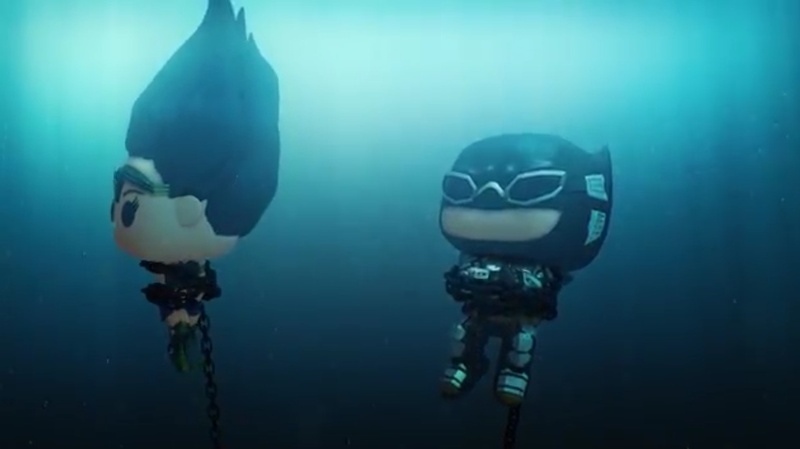 The story sees Batman and Wonder Woman slowly sinking, in chains, to the bottom of the ocean floor. 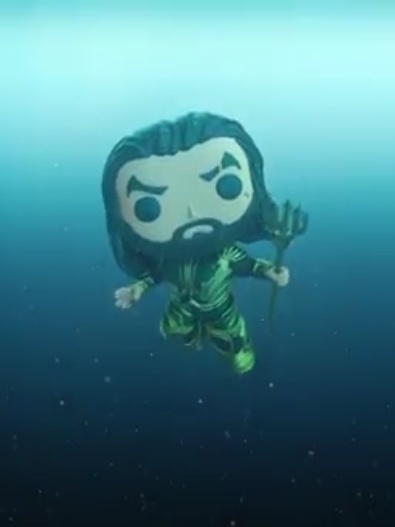 All seems lost until a fast moving blur, swimming at incredible speed, reveals itself as Aquaman. 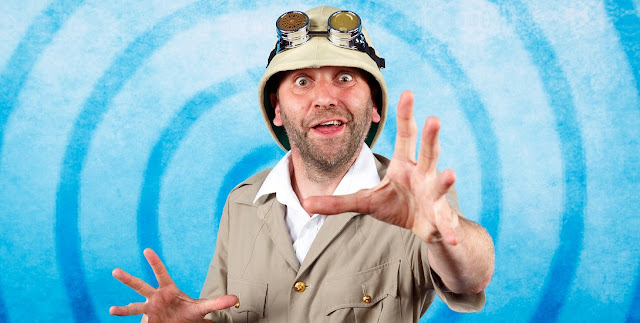 The King of the Seven Seas uses his trident to free his friends, who return to the surface, wet, weary… but safe. 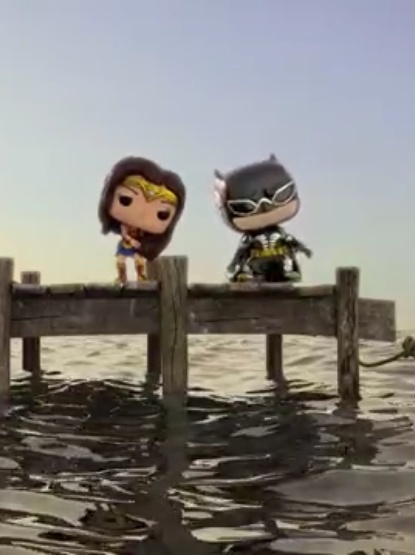 As we have all come to expect, these Funko Pops figures are super cute. The best part is that they are totally different to any versions we’ve seen previously, they’re great fun. Previously many have questioned the goggle wearing Batman, but in these circumstances the eye-wear looks cool, and makes perfect sense. Demand for these figures will be extremely high, as Funko Pops are some of the most widely collected and desirable characters on the market. 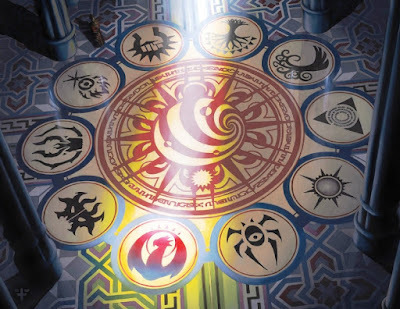 If you’re a collector, I would recommend going online and ordering as soon as you’ve read this article! 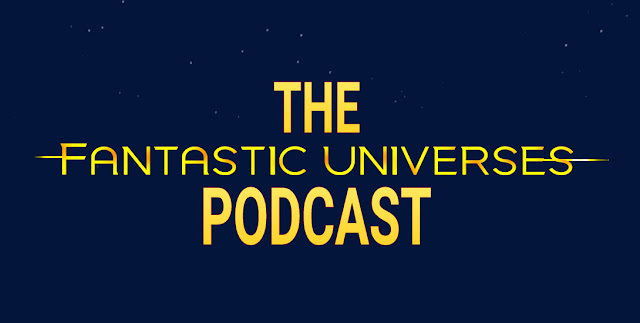 Movie accurate Funko Pops… get ’em while they’re hot.